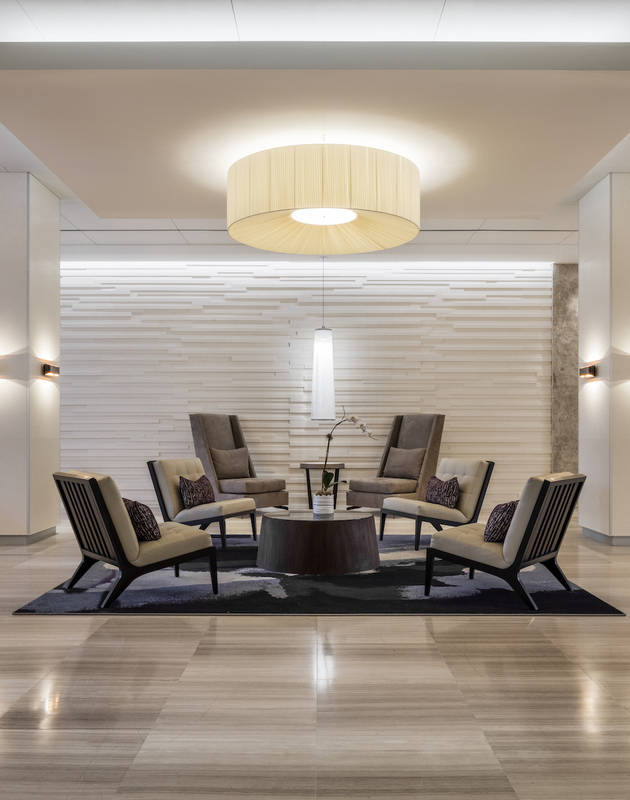 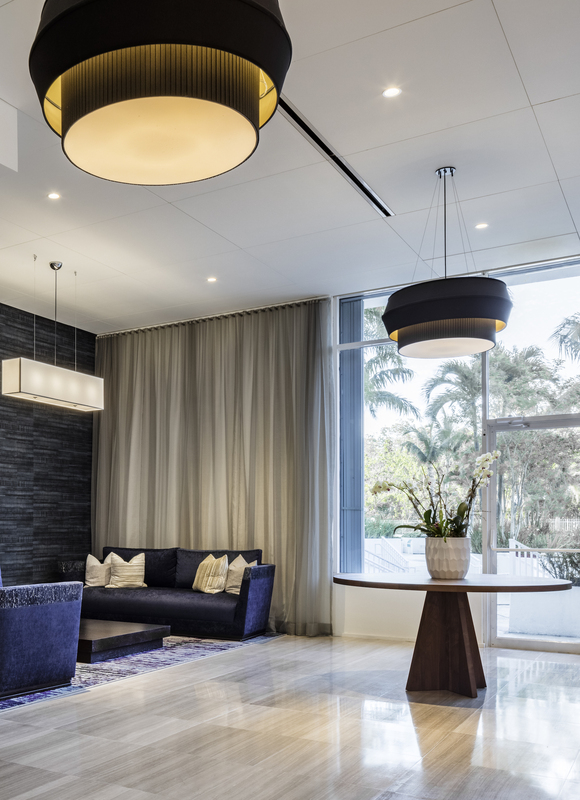 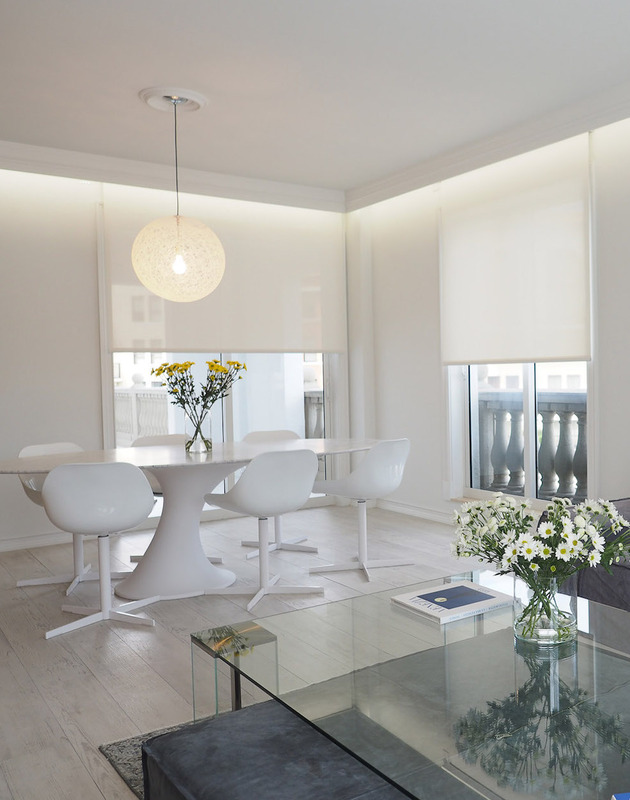 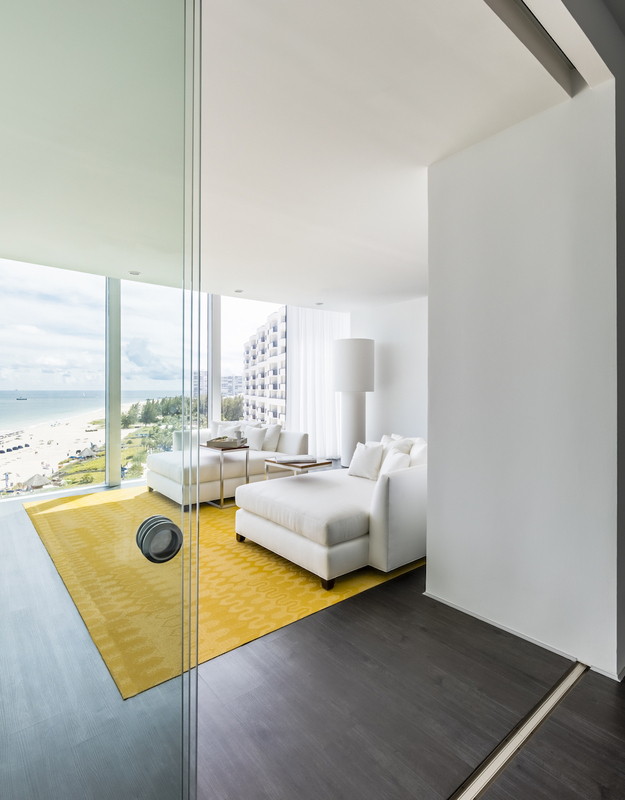 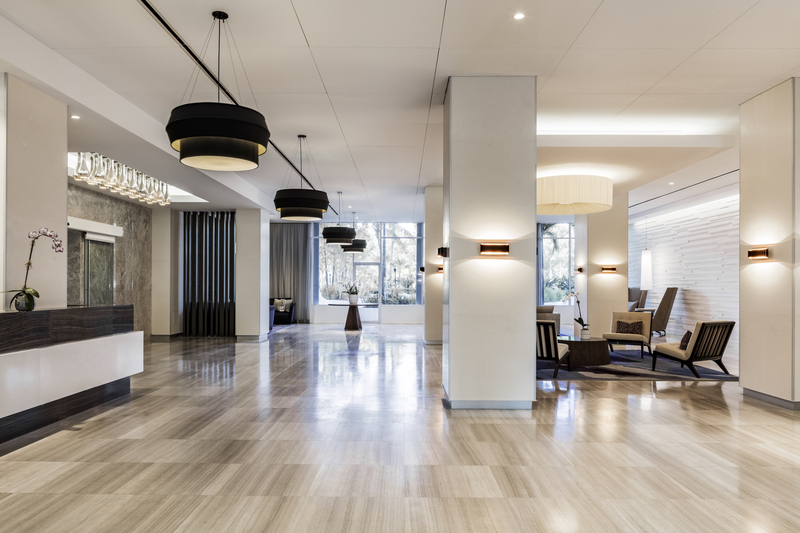 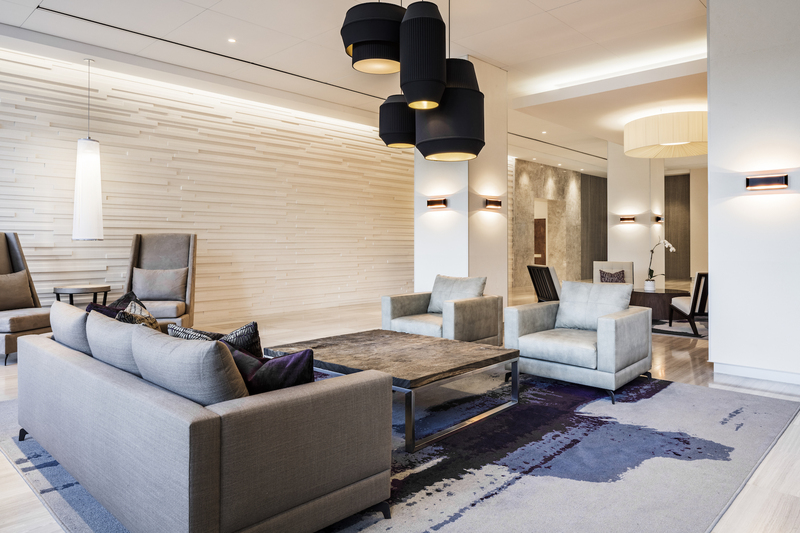 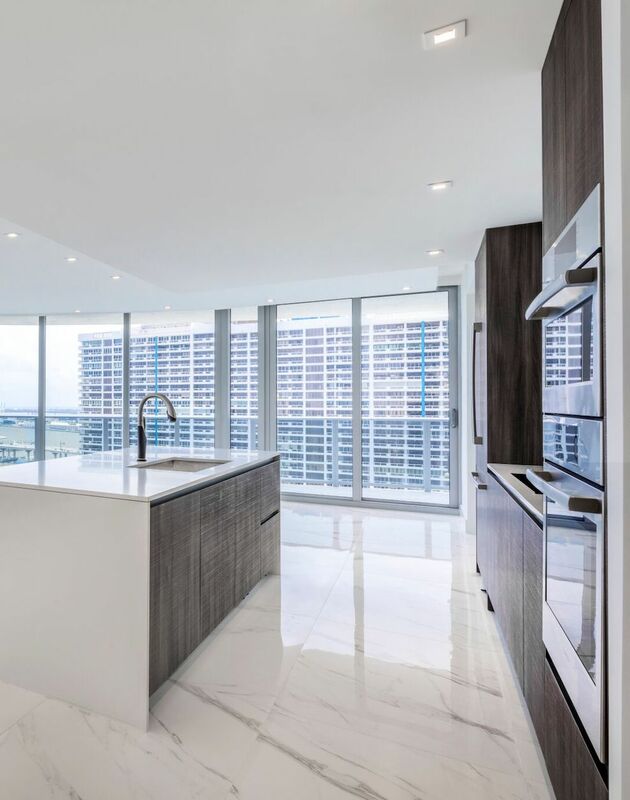 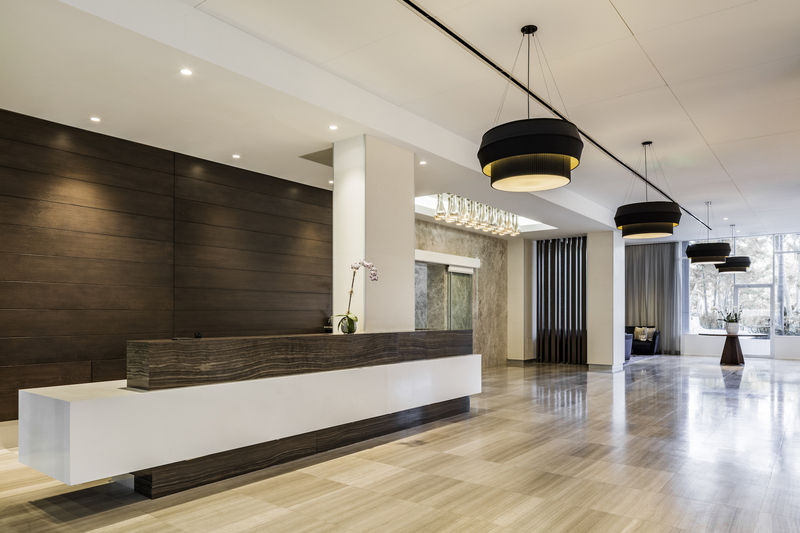 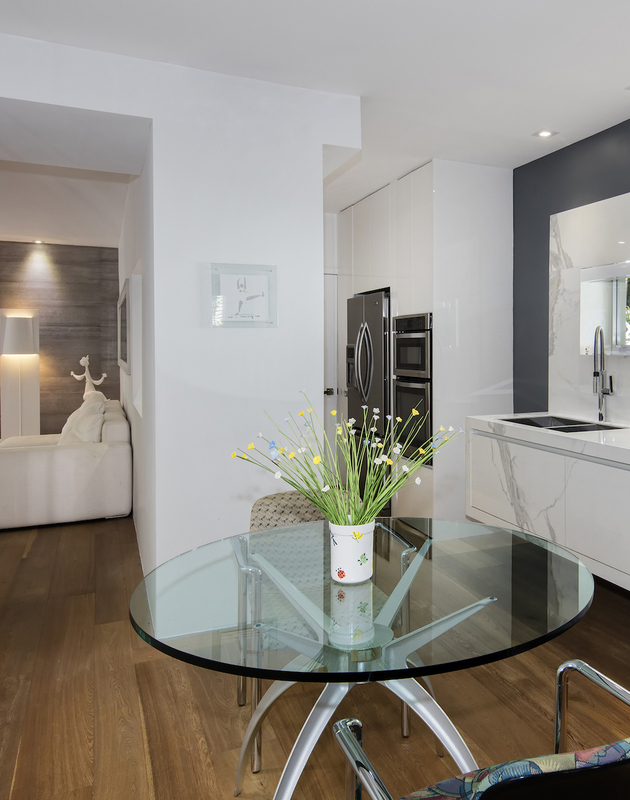 Linéaire was selected to spearhead the construction of a $1.5+ million renovation of the Arlen House East Condominiums lobby in Sunny Isles, Florida. 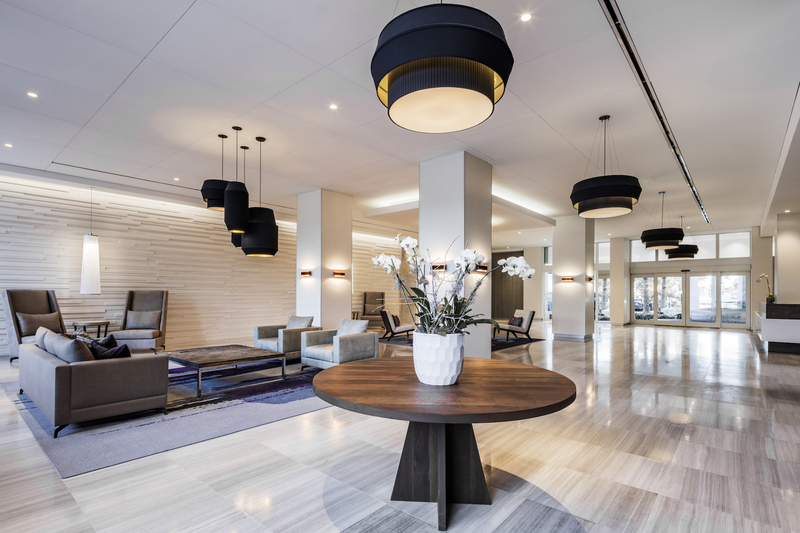 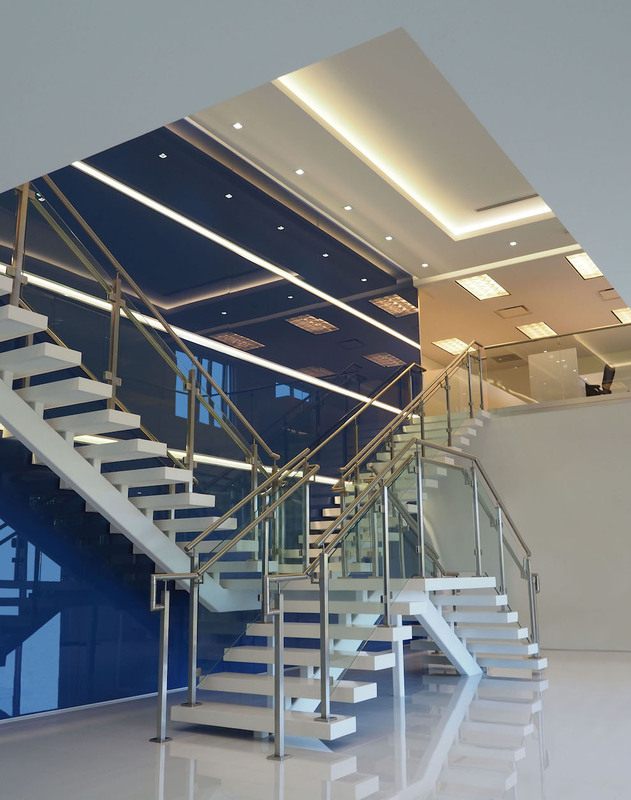 An exemplary example of a stunning finished product in line with labor and industry’s best practices, this project involved a significant amount of demolition and reconstruction to achieve an external firm’s design. 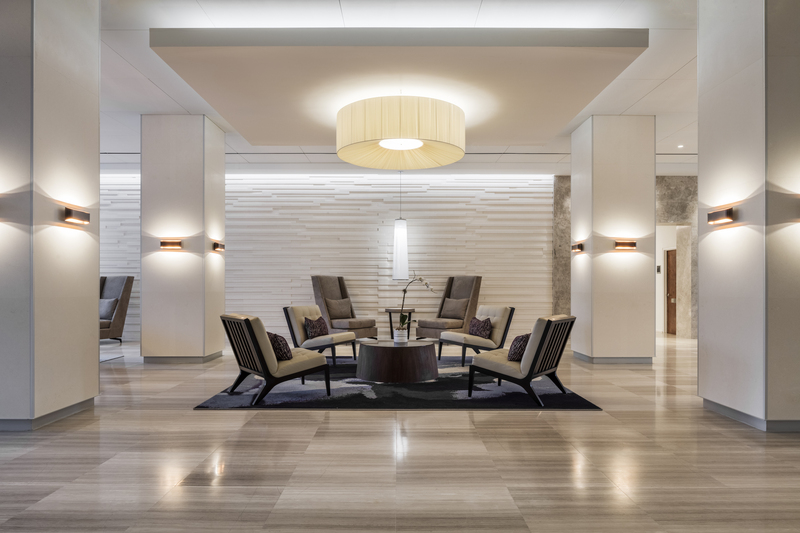 This project highlights the importance of quality in construction, serving as the foundation of any design.